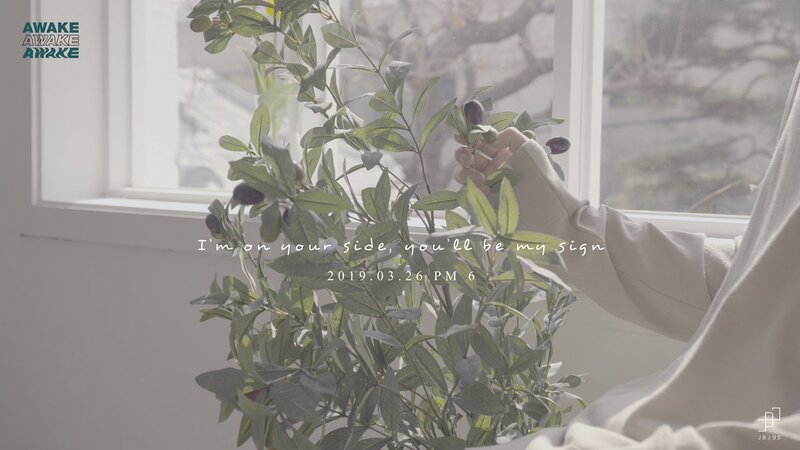 JBJ95 have released two sets of lyric posters for ‘Awake‘. 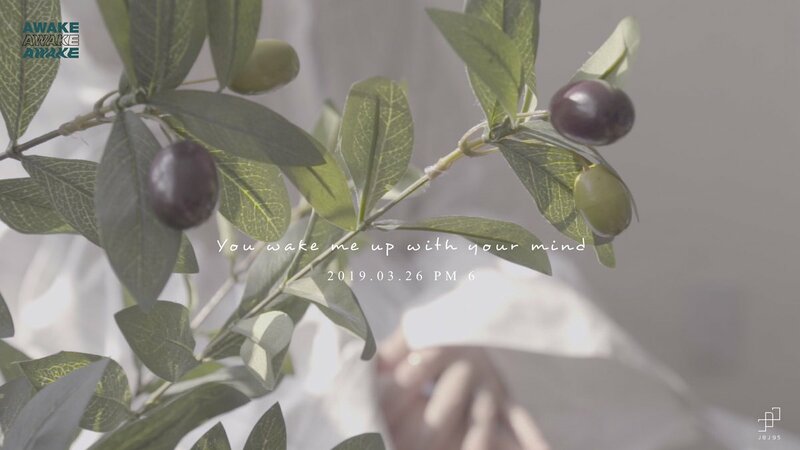 The group will have their comeback with mini album ‘Awake‘ on March 26th at 6PM KST. Check out both lyric posters below! Both lyric posters show the boys affectionately touching a plant. The boys wear white shirts and the white and green colours in the poster create a very calming atmosphere. “I’m on your side, you’ll be my sign“. “You wake me up with your mind“. The lyrics are touching and sweet with the JBJ95 boys serenading fans. JBJ95 will have their comeback on the 26th and fans cannot wait! Are you excited for JBJ95‘s comeback with ‘Awake‘? Tell us in the comments below! Support JBJ95 and keep following Officially Kmusic for the latest in music news!